The beautifully symmetrical Mount Cleveland stratovolcano forms the western half of the uninhabited Chuginadak Island in the eastern Aleutians, connected to the eastern half of the island by a narrow isthmus. It is one of the regions most active volcanoes, but at present has no seismic network. Monitoring of its activity is largely based on satellite observation. 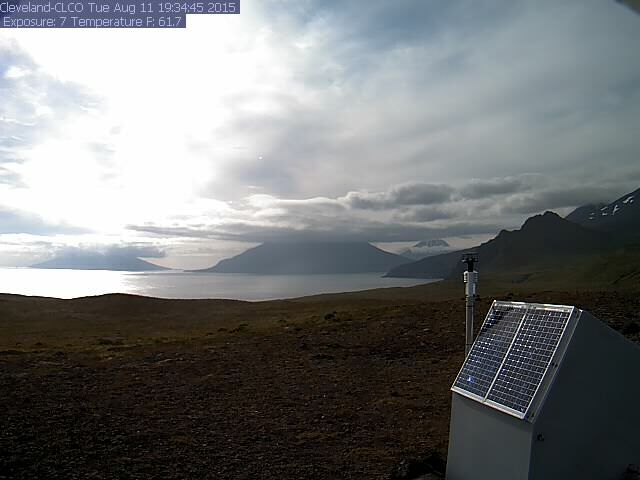 No unusual activity of the volcano has been detected over the past days. Only a small steam plume from the summit crater where a new small lava dome is present could occasionally be seen in the past days. Seismic activity has been low.